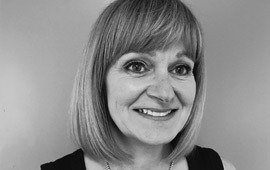 Bev is assistant to Stan Ginn and Kirsty Dance and she is the first point of enquiry for all things to do with litigation, family and employment. She will refer you to either Stan, or to Kirsty Dance. Bev enjoys fine dining and wine. To balance, she keeps fit by attending various classes, her favourite being fitness Pilates. However, her big passion is dancing and she can often be found dancing the night away at various local venues.